Safe environment training for adult employees and volunteers who have contact with minors is a key element of the U.S. Bishops' Charter for the Protection of Children and Young People. The Diocese of Peoria has recently unveiled a new training program for adults. The new program, available at https://peoria.cmgconnect.org, is designed to help adults know what to look for in children that might indicate that they are victims of abuse and what behavior to look for in adults that might indicate abusive behavior with children. The program also covers diocesan safe environment policies, standards of conduct, and how to report suspected abuse or neglect. Completion of the training program is required for all personnel (employees and volunteers) of the parishes, schools, and agencies of the Diocese of Peoria who have contact with minors. For more information, contact your local parish/school/institution. 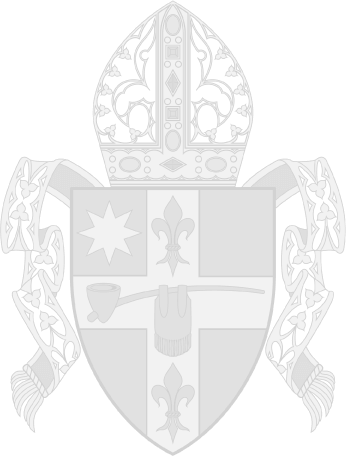 While the Diocese of Peoria has endeavored to make a complete and accurate disclosure, the information on this page is subject to change as additional information is received.